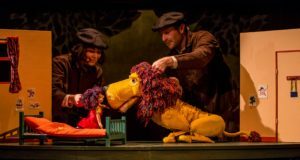 Adapter and director Peter Glanville shares how he and his team brought the whimsical puppet production 'How to Hide a Lion' to life. 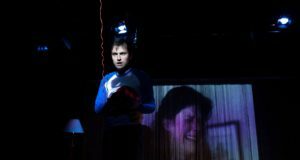 As 'There but for the grace of God (go I)' debuts at Soho Theatre, solo performer Adam Welsh shares more about the family dynamics behind the piece – and why we bother going to the theatre at all. 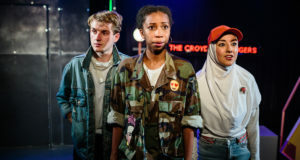 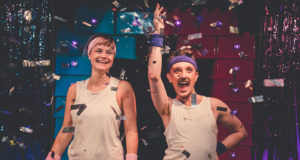 Ahead of its Ovalhouse debut, director Suzanne Gorman shares how 'The Croydon Avengers' is telling a different kind of superhero tale. 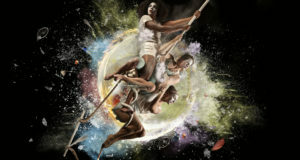 As the new contemporary circus work 'The Exploded Circus' tours the UK, Mimbre Artistic Director Lina Johansson tells us about the process of bringing this female-led production to life. 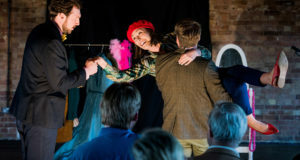 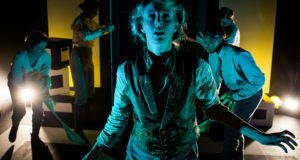 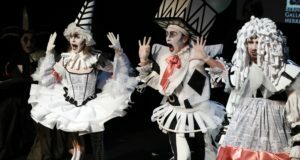 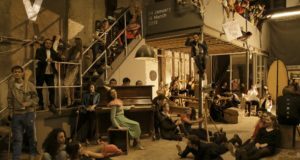 As the company tours their double bill of Mozart works across the UK, Pop-Up Opera founder Clementine Lovell shares the company's approach to making opera accessible.